[S5] Dulcie M. Ashdown, Victoria and the Coburgs (London, U.K.: Robert Hale, 1981), page 38. 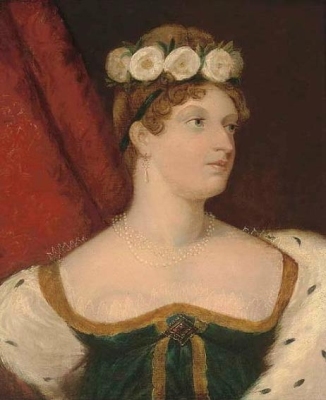 Hereinafter cited as Victoria and the Coburgs. [S5] Dulcie M. Ashdown, Victoria and the Coburgs, page 39. 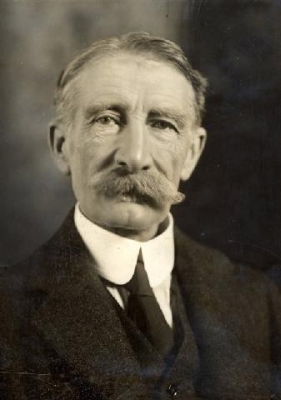 Claude George Bowes-Lyon, 14th Earl of Strathmore and Kinghorne was born on 14 March 1855 at Lowndes Square, Belgravia, London, EnglandG.1 He was the son of Claude Bowes-Lyon, 13th Earl of Strathmore and Kinghorne and Frances Dora Smith.3 He married Nina Cecilie Cavendish-Bentinck, daughter of Reverend Charles William Frederick Cavendish-Bentinck and Caroline Louisa Burnaby, on 16 July 1881 at Petersham, London, EnglandG.3 He died on 7 November 1944 at age 89 at Glamis, Angus, ScotlandG.1 He was buried on 10 November 1944 at Glamis, Angus, ScotlandG. [S18] Matthew H.C.G., editor, Dictionary of National Biography on CD-ROM (Oxford, U.K.: Oxford University Press, 1995), reference "Claude George Bowes-Lyon". Hereinafter cited as Dictionary of National Biography. 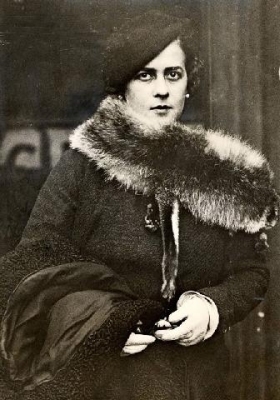 Nina Cecilie Cavendish-Bentinck was born on 11 September 1862.3 She was the daughter of Reverend Charles William Frederick Cavendish-Bentinck and Caroline Louisa Burnaby.3 She married Claude George Bowes-Lyon, 14th Earl of Strathmore and Kinghorne, son of Claude Bowes-Lyon, 13th Earl of Strathmore and Kinghorne and Frances Dora Smith, on 16 July 1881 at Petersham, London, EnglandG.3 She died on 23 June 1938 at age 75 at London, EnglandG.3 She was buried on 27 June 1938 at Glamis, Angus, ScotlandG. 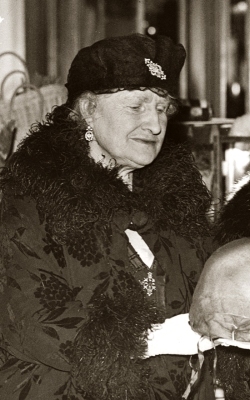 She gained the title of Princess Theodora of Greece and Denmark.1 After her marriage, Theodora zu Schleswig-Holstein-Sonderburg-Glücksburg, Princess of Greece and Denmark was styled as Markgräfin von Baden on 17 August 1931. [S12] C. Arnold McNaughton, The Book of Kings: A Royal Genealogy, in 3 volumes (London, U.K.: Garnstone Press, 1973), volume 1, page 302. Hereinafter cited as The Book of Kings. [S12] C. Arnold McNaughton, The Book of Kings, volume 1, page 303. [S12] C. Arnold McNaughton, The Book of Kings, volume 1, page 308. [S12] C. Arnold McNaughton, The Book of Kings, volume 1, page 309. 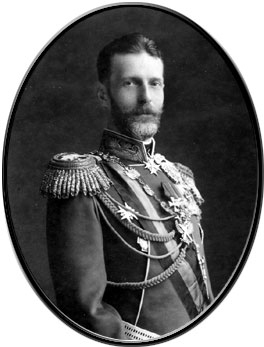 Georgii Aleksandrovich Romanov, Grand Duke of Russia was born on 6 May 1871 [27 April 1871 O.S.] 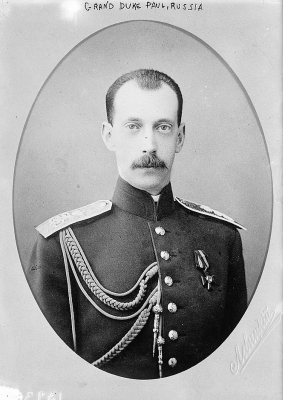 at Tsarskoie Selo, RussiaG.1 He was the son of Aleksandr III Aleksandrovich Romanov, Tsar of Russia and Marie Sophie Frederikke Dagmar zu Schleswig-Holstein-Sonderburg-Glücksburg, Princess of Denmark. 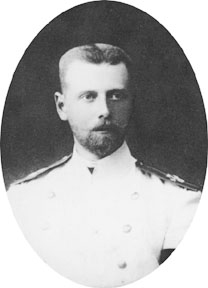 He died on 10 July 1899 [28 June 1899 O.S.] 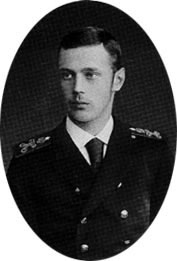 at age 28 at Abbas Tuman, Caucasus, RussiaG.1 He was buried at Cathedral of the Fortress of Peter and Paul, St. Petersburg, RussiaG. [S12] C. Arnold McNaughton, The Book of Kings: A Royal Genealogy, in 3 volumes (London, U.K.: Garnstone Press, 1973), volume 1, page 300. Hereinafter cited as The Book of Kings.